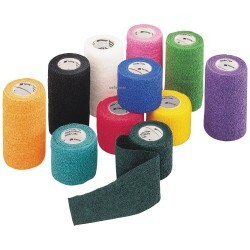 This heavy duty bandage is highly adhesive for use when you really want the bandage to stay on in difficult conditions. Length 3.5m. Choose your preferred width.